Joint pain, premature wrinkles, sagging skin, leaky gut and cellulite may seem like separate problems, but they have a similar origin—lack of collagen! After the mid-twenties, your body’s natural production of collagen starts to decline. Although the decline is inevitable, the rate is perpetuated by many factors including a high-sugar diet, excessive sun exposure, cigarette smoking, dehydration, stress and a lack of collagen-rich foods. Collagen, which is the main structural component found in skin and other connective tissue throughout the body, is the most abundant protein in the body. Daily collagen intake supports healthy hair, skin and nails; keeps bones and joints strong; aids digestion; and helps regulate hunger and cravings. Enjoy one to two cups of Nourished® Bone Broth per day for a healthy dose of anti-aging collagen, energizing minerals, metabolism-boosting protein and gut healing amino acids. Our One-Day Soup Cleanse includes our homemade bone broth as well! Our ready-to-blend Superfood Smoothies are also chock full of collagen, with an added 9 grams of grass-fed collagen peptides per bag. Looking for a quality collagen powder? We carry it! Stop in Monday – Friday, 9 am – 6 pm to pick up our Bovine Collagen Powder or Marine Collagen Powder (for vegetarians), today! So what is collagen, anyway? Collagen, the main structural component found in skin and other connective tissue throughout the body, is the most abundant protein in the body. It makes up 30% of the total protein in your body and a whopping 70% of the protein in your skin! It is essentially the “glue” that holds everything together from your skin, hair and nails to your bones, joints, tendons and ligaments. Collagen is what gives skin elasticity, joints flexibility and hair its strength. While there are many different types in the body, 90% is classified as Type I collagen. The skin, bones, organs, eyes, and lining of the digestive tract are abundant in this type of collagen which is even stronger than steel. 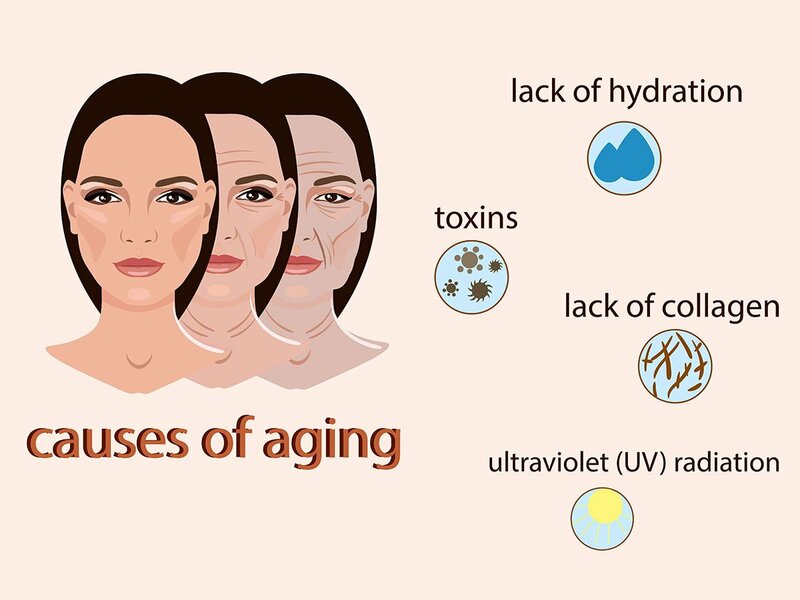 The benefits of collagen are numerous and widespread. Its ability to strengthen hair, skin and nails is a draw for those dealing with hair loss, split ends, fine lines and wrinkles, cellulite, stretch marks, and weak, brittle or splitting nails. Since it is an integral part of the digestive tract, collagen can be used to heal leaky gut (damage to the small intestine that causes food particles, waste and protein to leak into the bloodstream where they can trigger an immune response) and rebuild the immune system. 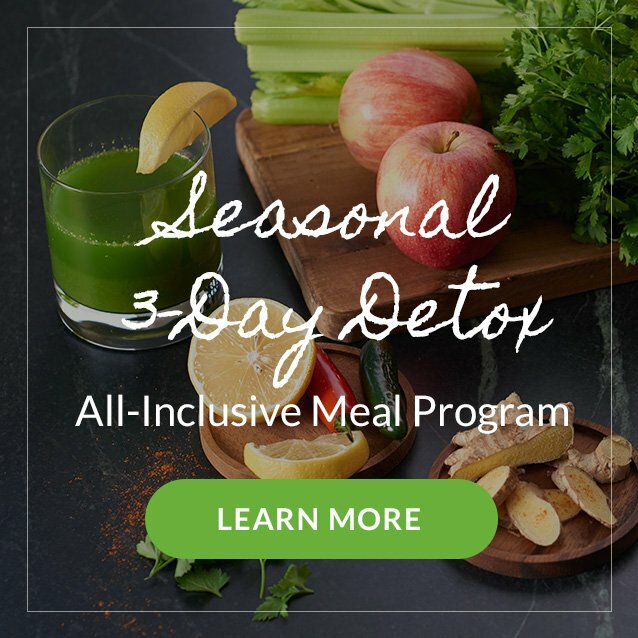 This is helpful for those dealing with digestive discomfort, irritable bowel syndrome, autoimmune conditions and multiple food sensitivities. In addition, collagen promotes weight loss because protein builds lean muscle, revs the metabolism and keeps you full for longer. Collagen also boosts liver function, aids detoxification, helps strengthen bones, minimizes joint pain and inflammation, and improves joint mobility. At this point, you may be wondering how to get more collagen in your diet. 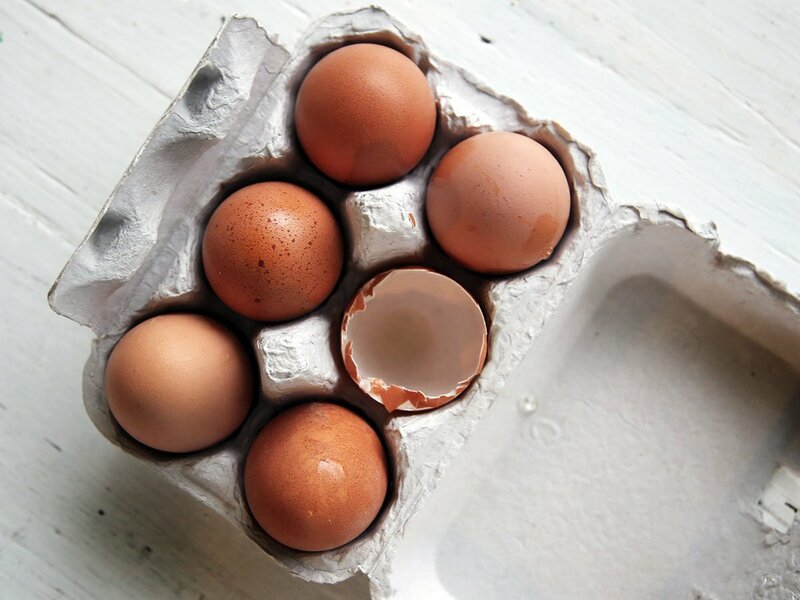 Although there are many food sources including pasture-raised eggs, wild Alaskan cod, garlic, onions, broccoli, cabbage, brussels sprouts and citrus fruits, it is the tendons, ligaments and bones of animals that contain the highest concentration of collagen. Unfortunately, because humans have evolved to eat mainly the flesh and discard the good stuff—bones and organ meat—we are missing out on everything from collagen, vitamin A and B vitamins to iron and zinc. The most approachable way to get collagen into your diet is to drink bone broth daily. Whether enjoyed like a cup of tea or used as a base for soups and stews, bone broth can benefit almost anyone! By slowly simmering pasture-raised chicken bones (those highest in cartilage such as backs, wings and necks) in water for 24-48 hours, the bones start to break down and release their collagen, gelatin, glutamine, proline, glycine and minerals. Straining the bones and any vegetables or herbs that were added in the cooking process leaves you with beautiful “liquid gold” as we like to call it. 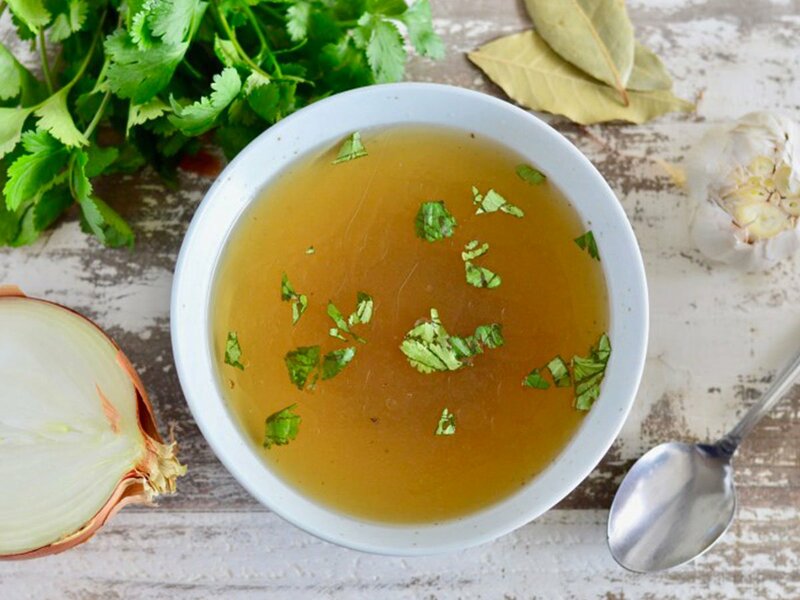 Drink bone broth when sick to boost the immune system, post-workout for muscle repair, or one to two cups per day for gut repair and to fight inflammation and aging. Supplementing with collagen protein powder is an alternative way to get more of this vital protein into your diet, especially when traveling or on the go. As with most things, quality counts. At Nourished®, we sell collagen coming from 100% grass-fed, pasture-raised animals. It is virtually tasteless and blends just as easily into water as it does in your morning smoothie, hot tea or coffee. 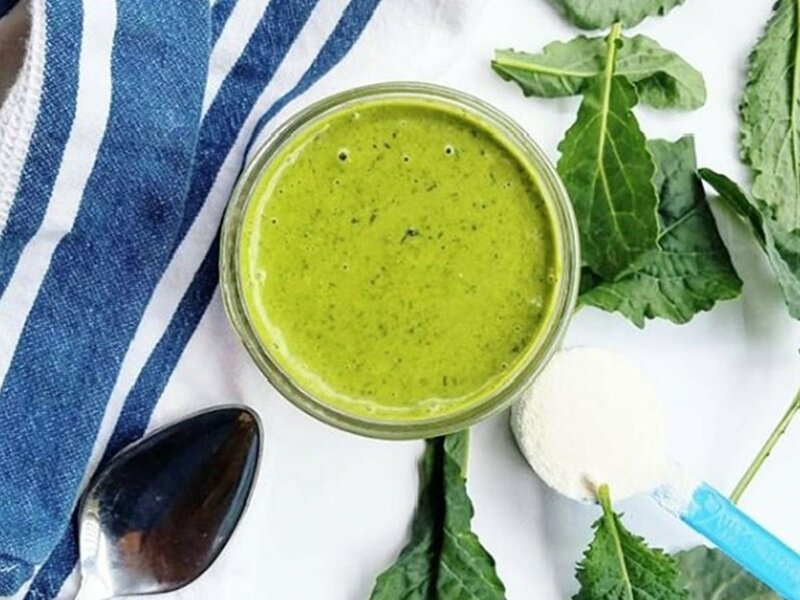 For a convenient morning option, all six varieties of our ready-to-blend Superfood Smoothies—including a Kids’ Smart-Start Smoothie—each contain prebiotics, probiotics and 9 grams of grass-fed collagen peptides! In summary, collagen is an important protein that can benefit your body in many ways. It is anti-aging, anti-inflammatory, energizing and soothing. It helps repair the gut, strengthen bones and muscles, lubricate joints and keep the brain sharp. Stop by and pick up a quart of our nourishing homemade bone broth, cleansing soups (made with bone broth), superfood smoothies, or collagen protein powder to start reversing the clock today!